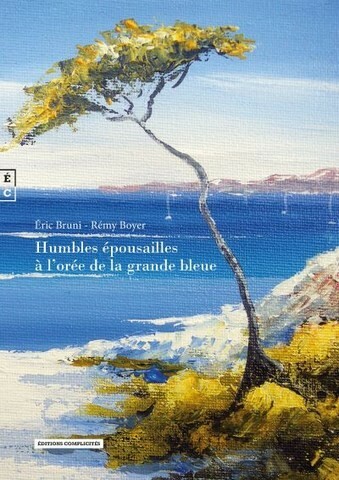 Recent publication of the last book humble nuptials at the edge of the large blue - by ERIC BRUNI (Illustration) and RÉMY BOYER (author writer). The book is 72 pages long and is composed of 27 of the works of the artist Eric BRUNIcolor photos. Each work is accompanied by a poem beautifully written by the poet Rémy BOYER. He hears the echo smashing of unspoken words. So when he meets one day Eric Bruni tables, there the certainty that together, they are on the same path of initiatory exploration, at the center of a dive in the heart of depths of the same nature. Linda Bastide Laureate of the French Academy. Florence had a headache, did not understand, and was trying to remember the hours that preceded her coming to this room. What was she doing in an unfamiliar room, lying in a bed that was not hers, dressed in a simple blue pajamas with a disjointed pocket? All she could remember was before the hole! Forced and forced, Florence will spend ten days of her life in a particular world, feared and even taboo. Ten days to rebuild, dotted with touching encounters, sincere, violent friendships. An unforgettable time, full of revolts and submissions, tears and laughter, laughter, disillusionment and rejoicing, and where the smallest spark will turn into a refreshing fire. You can buy this beautiful novel for only 24,40 € !! 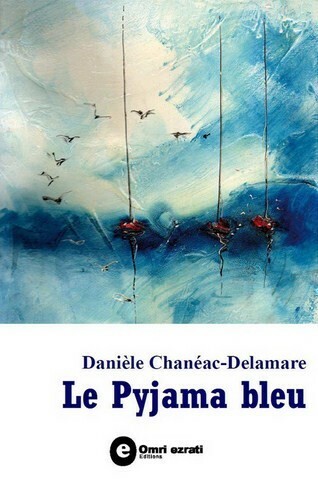 For this, join and quickly contact Danièle Chanéac-Delamare on his Facebook page !